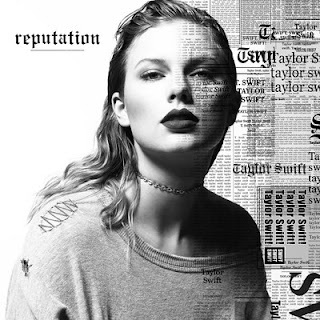 Singing the praise for “Gorgeous,” newest release off Taylor Swift’s upcoming “reputation” album, the song can be one of the most shockingly different songs thus far. Swift taking such a risk to reinvent herself in such a drastic style is exactly what she should do and is what I’ve praised for the talented singer-songwriter. While pop singers hit a note which resonates with audiences and then base their entire musical career on mimicking that style time and time again, Swift seems to push herself further and looks to show every side, no matter how vulnerable and raw she is by doing so. While some fans are shocked and criticize her decision to change, change is always a positive and even so the success of the songs seems to be apparent with millions of hits on each release so far. This proves that Swift still has so much music to show her fans, she’s not going to just wrap her career on the success of any album prior, but rather keep exploring the music she holds so much passion for. “Gorgeous” gives a glimpse at a little self-doubt into this pop superstar. Sunset and Vine in Hollywood is mentioned in the song maybe pointing at some crush she never got a chance to be face to face with or talk with. Whiskey on the rocks also stood out, but more because whiskey is my drink of choice. Nonetheless, “Gorgeous” is a song that will be stuck on repeat for awhile.